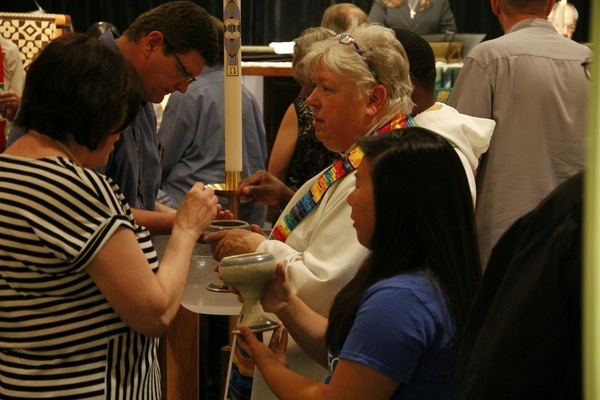 Synod of the week: Western Iowa Synod as they prepare for Assembly next weekend. What will it be like to work with a Care Coordinator? Watch this 4-minute excerpt from our recent webinar presented by Stacy Kruse, Portico’s Chief Operating and Financial Officer. 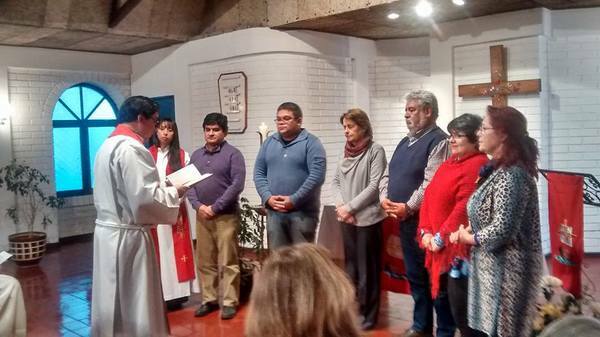 New leadership at the Evangelical Lutheran Church in Chile! 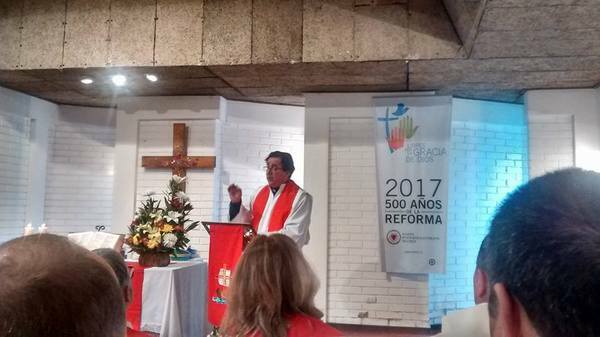 Please rejoice and hold in prayer the newly-elected bishop of our companion synod of the Evangelical Lutheran Church in Chile, Rev. Oscar Sanhueza Rodriguez, and church President Annegret Hoffmann Schuler, amid other new council members. May God's grace abound and His Spirit guide during this time of transition and hope for the future. Blessings one and all! 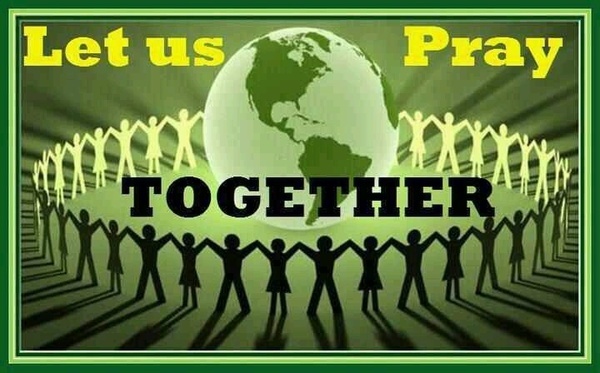 Let us open doors in worship to God and in celebration of one another!! Annually, we take time to lift up our companion synods relationships with both the Evangelical Lutheran Church in Chile and the Southern Diocese of the Evangelical Lutheran Church in Tanzania. 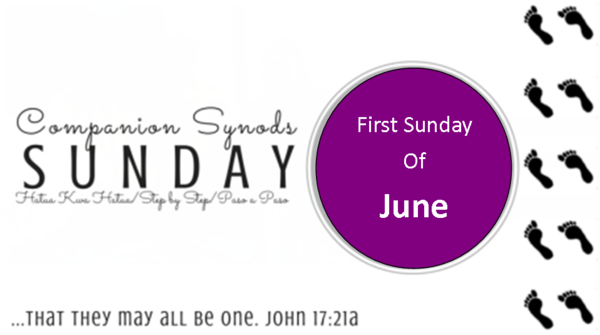 It is a time to recognize and give thanks for the many ways in which we accompany and bless one another while striving, per our companion synods verse, "...that they may all be One" (Jn 17:21). 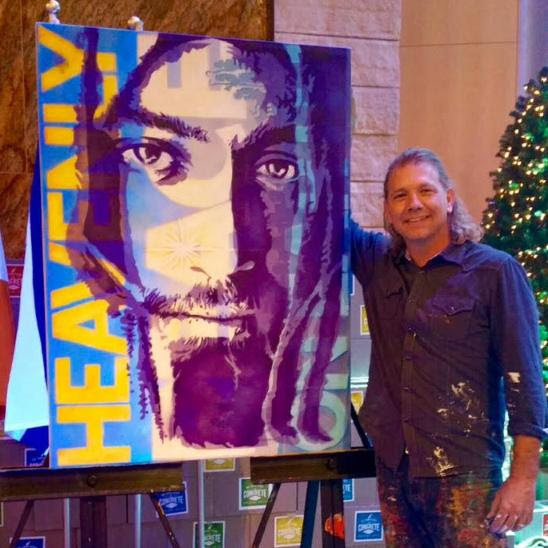 Join in and find ways to bring this to life in your congregation! 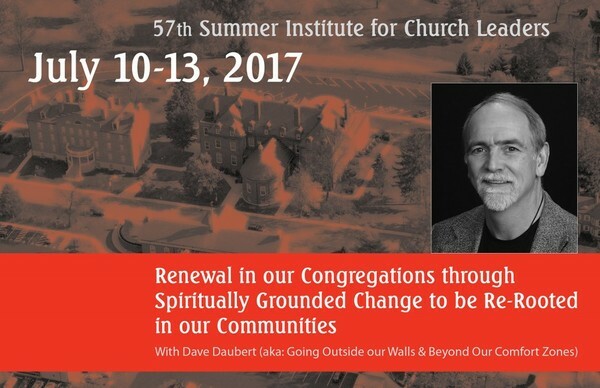 Many worship resources, hymns, litanies, cultural connections, funding ideas, etc. are available on the Western Iowa Synod website for your planning and implementation needs. Mungu Awabariki/God Bless You All/Que Dios Les Bendiga! All Assembly Attendees, please be watching for an email with assembly information. Come Worship with us Everyone is Welcome! 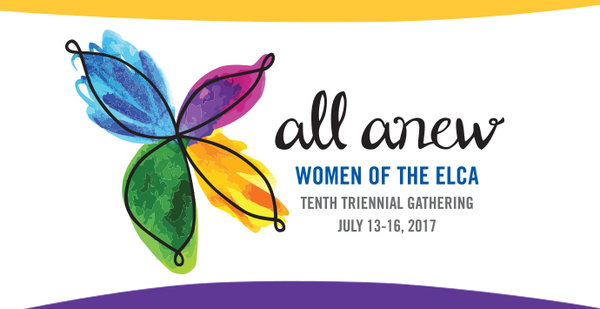 !...on Sunday, June 11th at the 2017 Western Iowa Synod Assembly closing Worship. It will begin at 10:30 am at the Sioux City Convention Center!! There is a possibility that the assembly will be live streamed. Please watch your email and/or Facebook for more information on this the beginning of next week! Wanda Lee (Schoon) Norris died on May 20, 2017 at her winter home in Tucson, AZ. In the weeks before her death, many friends and family members surrounded Wanda with their love through their visits, phone calls and messages of encouragement. 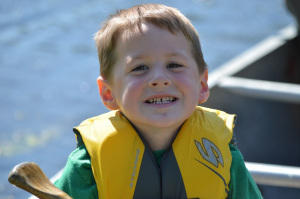 On Monday June 5 a family visitation will be held at St. Paul Lutheran Church, Treynor, from 7 to 9 pm. 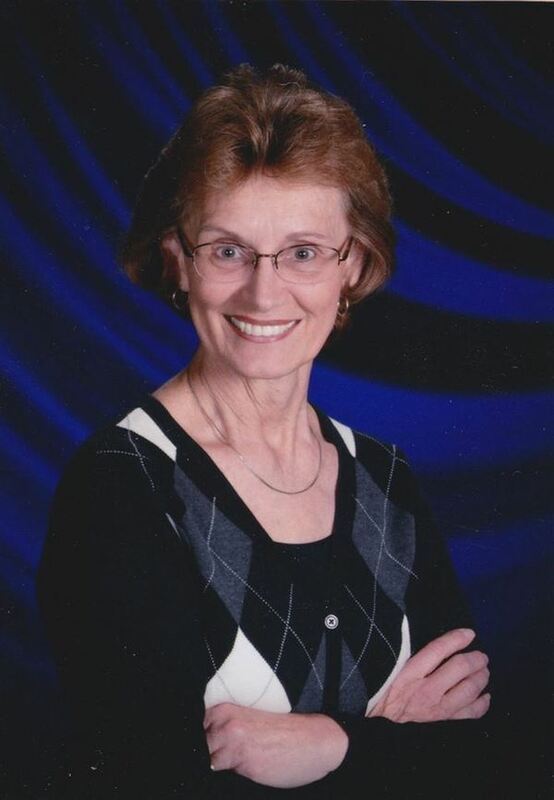 A second memorial service will take place on Tuesday, June 6 at 10:30am also at St. Paul Lutheran Church. In lieu of flowers, the family requests that memorial gifts be made to Tanque Verde Lutheran Church, St. Paul Lutheran Church or the Western Iowa Companion Synod projects (www.wisynod.org). 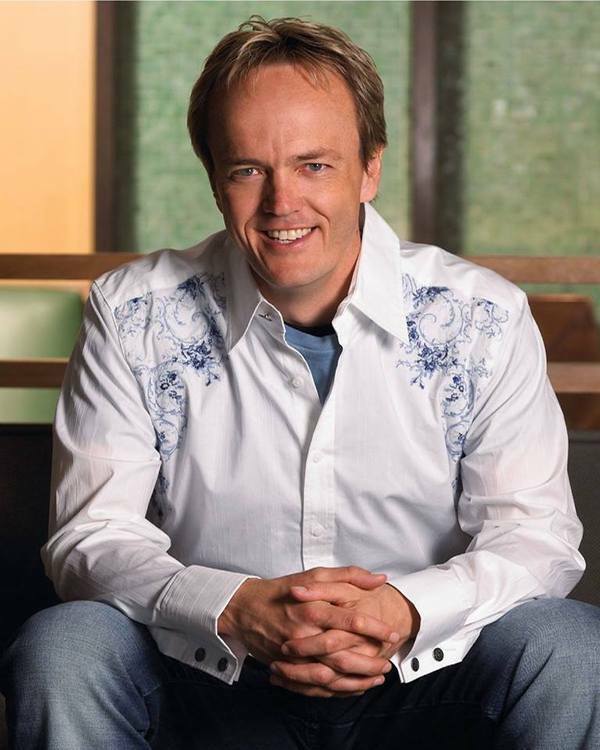 Peder Eide, Christian Musical Artist/songwriter/singer will be in concert on June 5th at Ingham Okoboji Lutheran Bible Camp (1203 Inwan St, Milford) in the chapel from 6-8 pm. Peder has been the speaker and worship leader at the synod's Jr & Sr High youth gatherings in past years. 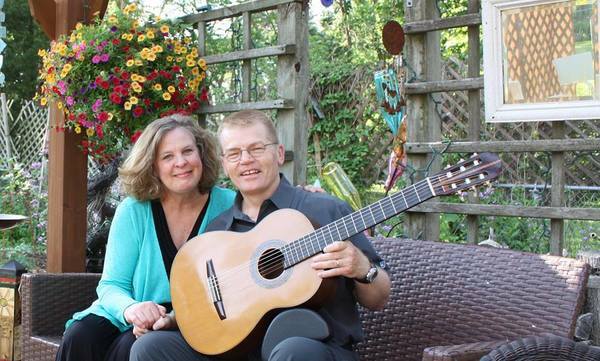 Peder's concerts are kid and family friendly. Bring your family and/or youth group for a great concert!! We look forward to seeing you there! !